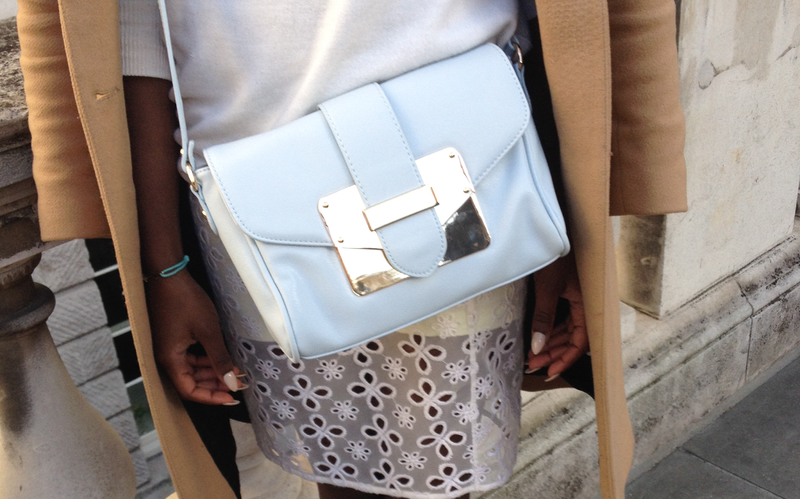 Continuing on from my LFW Outfit post. 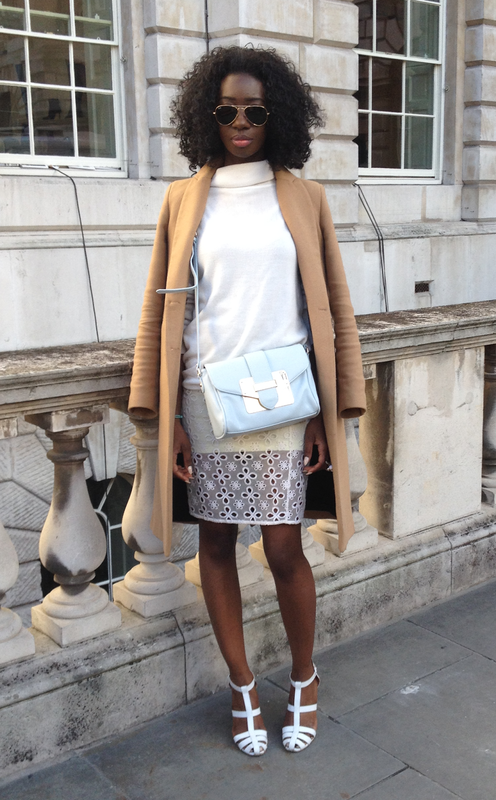 Here's what I wore on DAY 3 of LFW. I name this look sherbet as I thought It would be the perfect day to showcase my love for pastels in soft neutral tones. 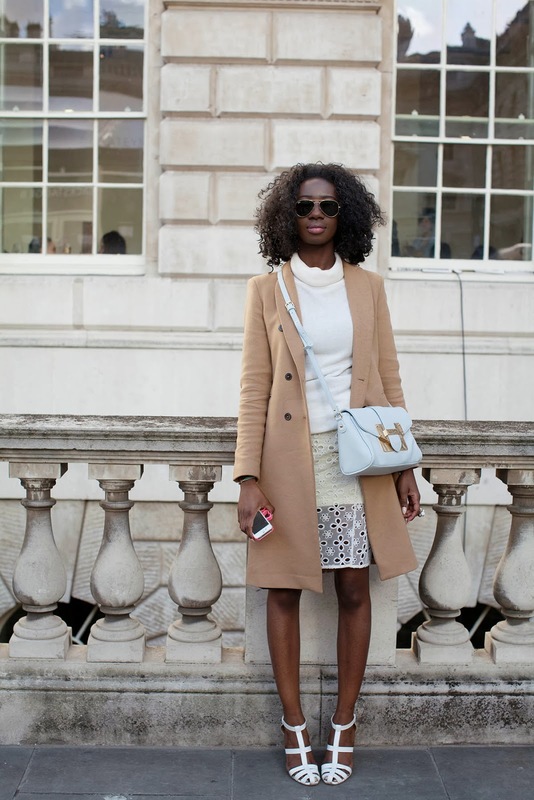 Sunday was the best weather for Fashion Week the spring sun was gleaming in the sky. Making up for friday's showers. I opted to wear this pretty pastel lemon laser cut lace skirt. I love the detailing of it, so prim and perfect with girly like chic. Again myself and Lorna had 3 shows to attend that day, However we only made 1. (Fashion Week Problems) Apu Jan. ( Review and pics available in an separate post) Hanged out at Somerset house networking with others and at ME London.